Branding is of the utmost importance to interior designers. 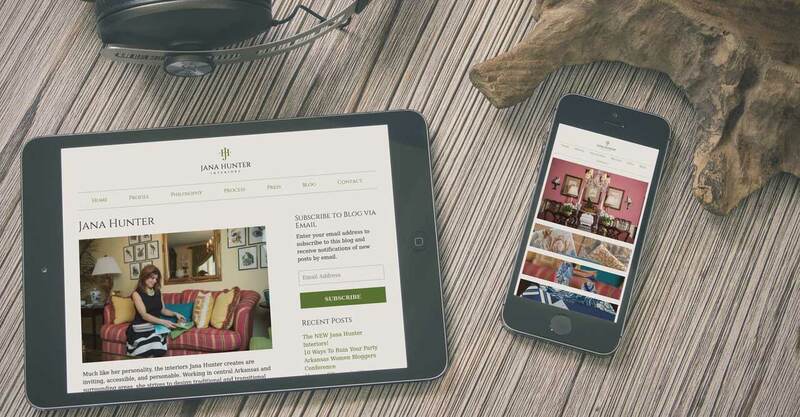 This website designed by Rock Two Associates demonstrated the keen design sense of Jana Hunter and showcases her expansive portfolio. 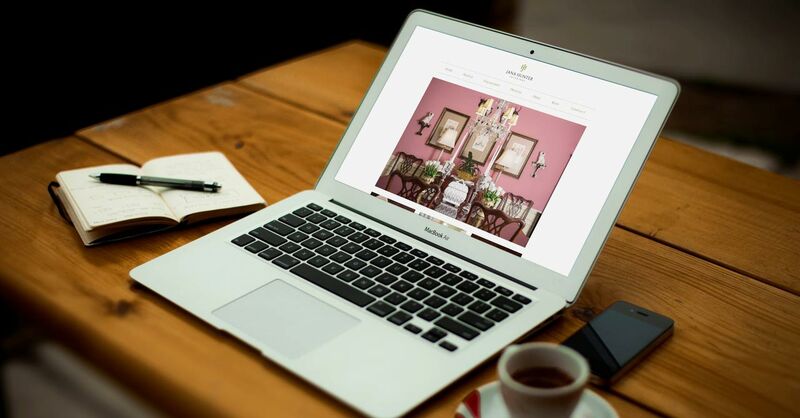 This colorful, dynamic, and responsive website also features a robust blog where Jana has built a following around her interior design advice.